Check out these fun Russian Doll Style Cell Phones created by Karl Bean which show the evolution of the cell phone. 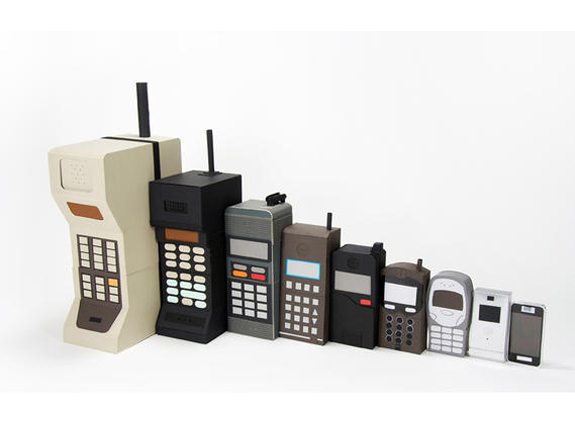 It starts of with a Motorola Dynatac and ends with the Apple iPhone, and the phones featured range for 1983 to 2007, its amazing how much cell phones have changed. Very cool, imagine having to carry around one of those Motorola Dynatac’s now, head on over to the links below.